Ready to book your Luxury Villa for the Easter holiday? Ready to visit THE perfect destination for experiencing something unique? 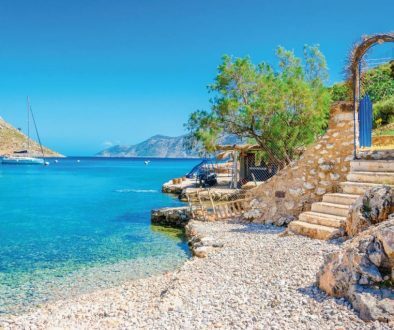 Then, no other destination should be on your mind, except Corfu. 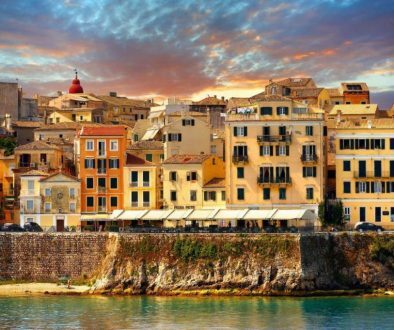 Corfu has a huge history for such a small island! Well, I think this is its beauty! 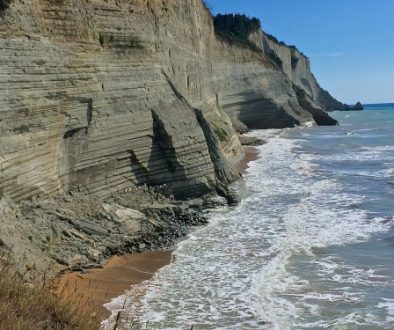 Visiting Corfu during Easter is a wise choice as Corfu in spring is a fairytale. You can enjoy the sunshine while strolling around Old Town and get ready to be mesmerized from the beautiful colors of the blossomed flowers. Corfu is really a gem and has to be treated like one. 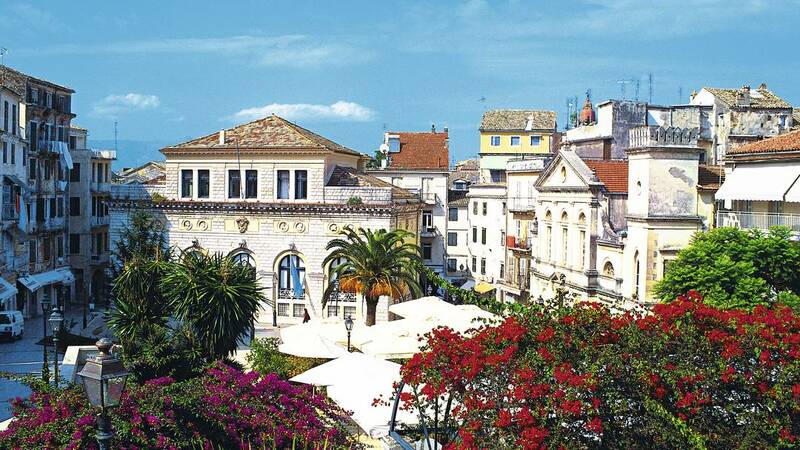 Corfu combines Luxury and Royalty in the most discreet way as it remains humble and it keeps practicing traditions from years back. 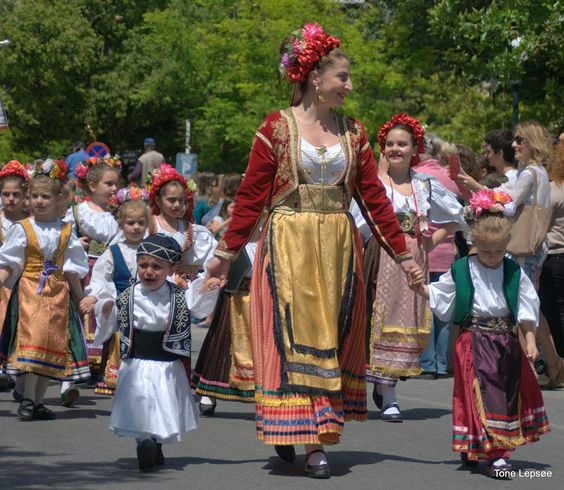 Corfu adores its history and pays particular attention to the religious and celebration events. 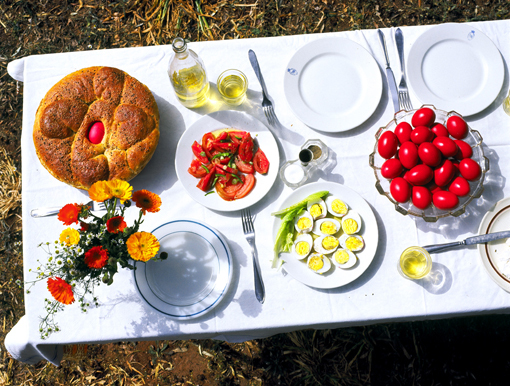 Easter is the biggest festival of Orthodoxy and Corfiots are always looking forward to the Easter celebration as it is the time of the year that they come closer to their families and closer to God. It is the time of the year where Corfu as a beautiful bride is getting ready to meet the groom and looks more spectacular than ever. It is the time of the year where colorful flowers, music and happy faces will be all around you all day around. Get ready to experience the different, the magical, the fairytale. At 11 am the Holy body of Saint Spyridon – patron Saint of Corfu is taken into litany in the Old Town of Corfu. This custom started in 1630 when the island was relieved from the plague which has caused the lifes of many Corfiots. All 15 bands accompany the litany. The special dish of this day is stock fish or haddock with garlic tasting mash potatoes. This is the day where the smell of fogatsa submerges all Corfu. 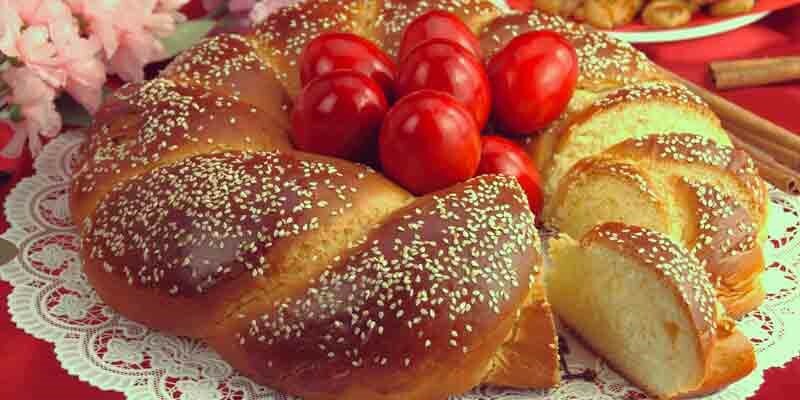 fogatsa is a kind of brioche decorated with a red egg and Corfiots also make mandolato . In the afternoon of Good Tuesday Corfiots attend the church session where the story of Mary Magdalene is being told. 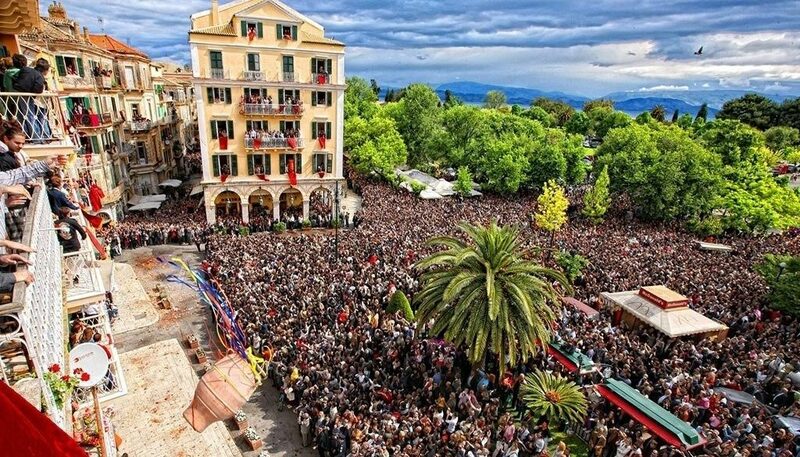 On Good Thursday Corfu is doing its last preparations for the celebration of Easter. People gather at the churches to experience with great respect the drama of Jesus, his Crucification . Also, the philharmonic bands are doing their last minute rehearsals in order to be ready for the litany. On Good Friday early in the afternoon the processions of a representation of dead Jesus (epitaph) begin, based on a strict programme which derives on old protocols . More and more processions come out as time passes by and eventually meet at various points of the town. The procession opens with the Cross and the cherubims and right after comes the choir singing honourable psalms to Jesus Crist. 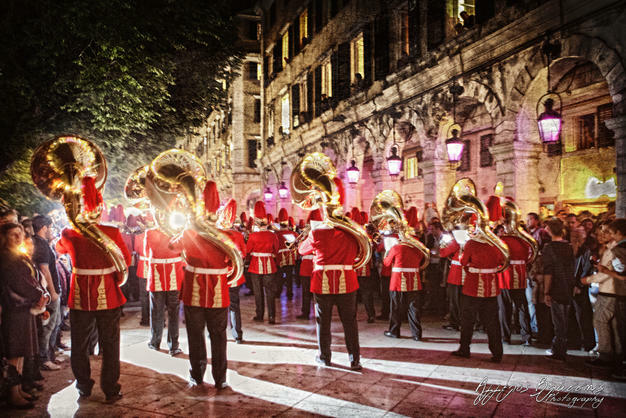 Saturday starts with another procession of the holy body of Saint Spyridon originated in 1550 , when the Saint saved the island from hunger and it is again accompanied by the famous philharmonic bands of the island. At the same time the procession of the Epitaph of the church of Saint Spyridon takes place, a custom which originates from the Venetian era. 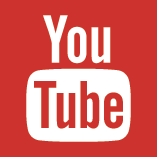 The philharmonic bands play Calde Lacrime by Michelli , Hamletby Faccio and Marcia Funebre from Beethoven’t Heroica . 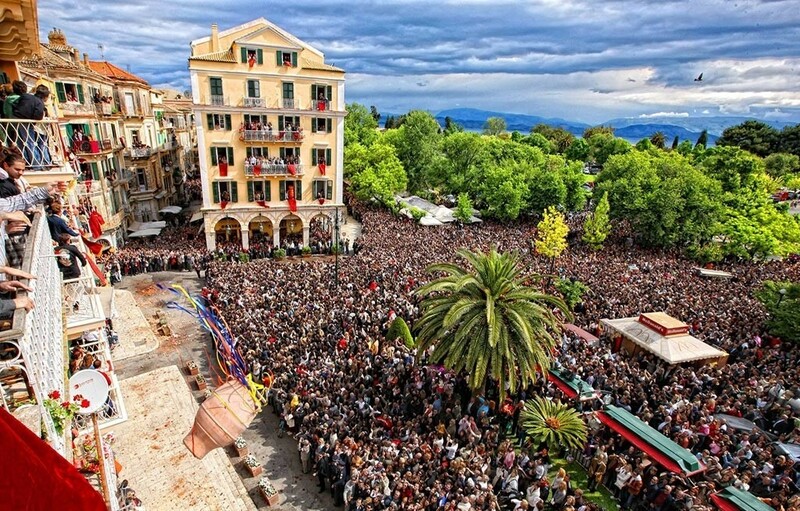 As midnight approaches on the Saturday night, tens of thousands of people gather in Corfu’s huge and magnificent main square, holding their unlit candles. When the Bishop of Corfu announces “Christos Anesti” (Christ Has Risen), a magical wave of candlelight starts spreading out from the bandstand, where he stands, as each reveller lights their own candle from their neighbour until thousands of twinkling flames illuminate the joyous faces and the fireworks explode from the top of the Byzantine Fortress above the crowd. 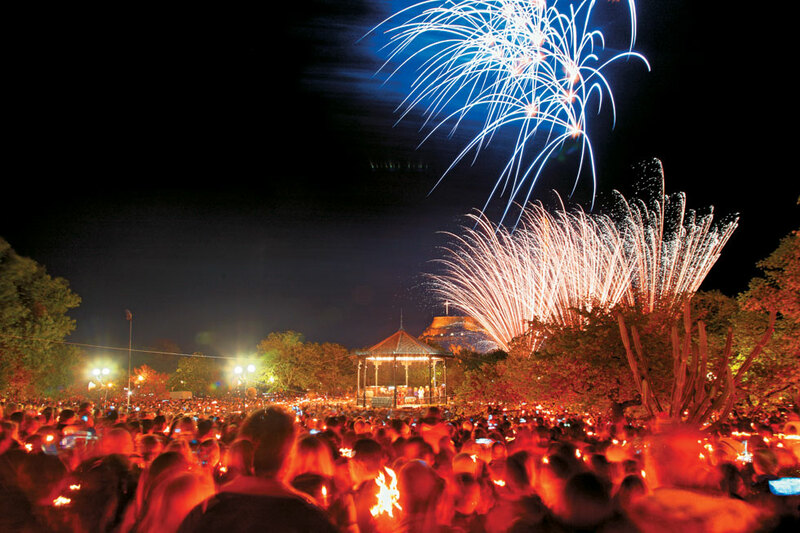 This is accompanied by fireworks and flares which contribute to the festive atmosphere.